We are looking for volunteers who are passionate about people and can support those facing financial hardship to regain financial control and move forward positively by delivering money advice and assist clients to reach debt solutions. 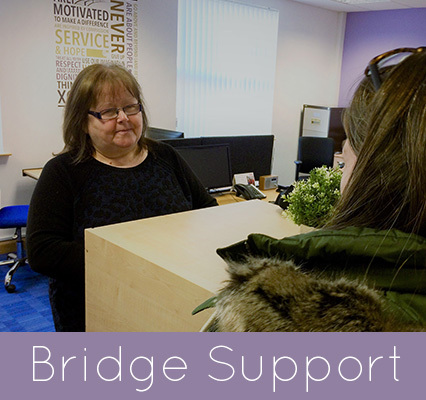 You will be fully trained to deliver money advice casework to clients under the supervision of our Money Advice Lead and work alongside our Bridge Support Advisers. 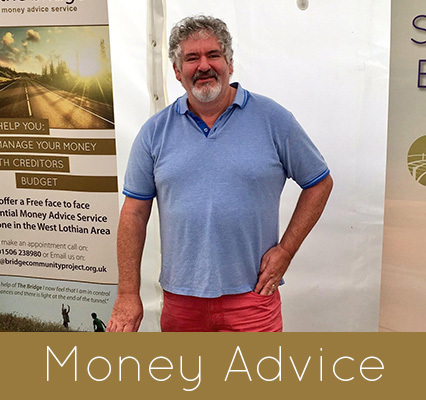 All training is accredited by the Money Advice Service recognised training route. Do you enjoy working with people? We are looking for volunteers who can provide practical support to those who are facing financial pressures. Are you organized? Do you have a passion for people? 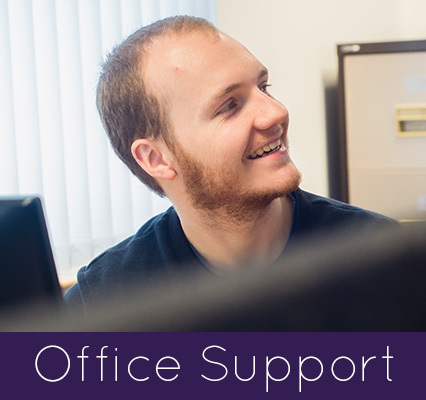 We are looking for some Administration assistance to support our Financial Wellbeing work. You will be helping people in financial hardship regain financial control and move forward by ensuring that the clients Hope Plan Goals are actioned. 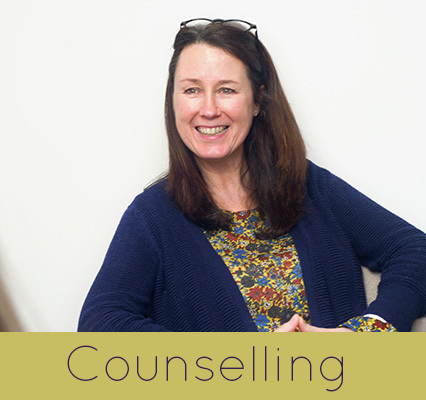 At present we have some limited spaces within our counselling team. If interested then please do contact us.